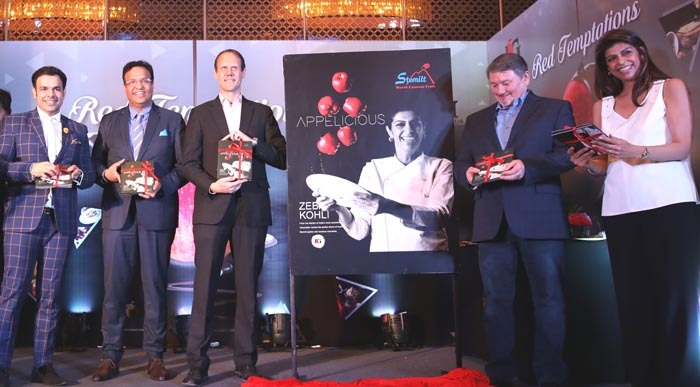 26th, March, 2019: IG International, India’s largest importer of fresh fruits, has announced the launch of the book “Appelicious” by famous chocolatier Zeba Kohli, in association with Stemilt Growers, a leading North American pip fruit supplier. The launch took place on March 26, 2019 at the Four Seasons Hotel in Mumbai. The focus of the cookbook is on ‘Apples with chocolates’.